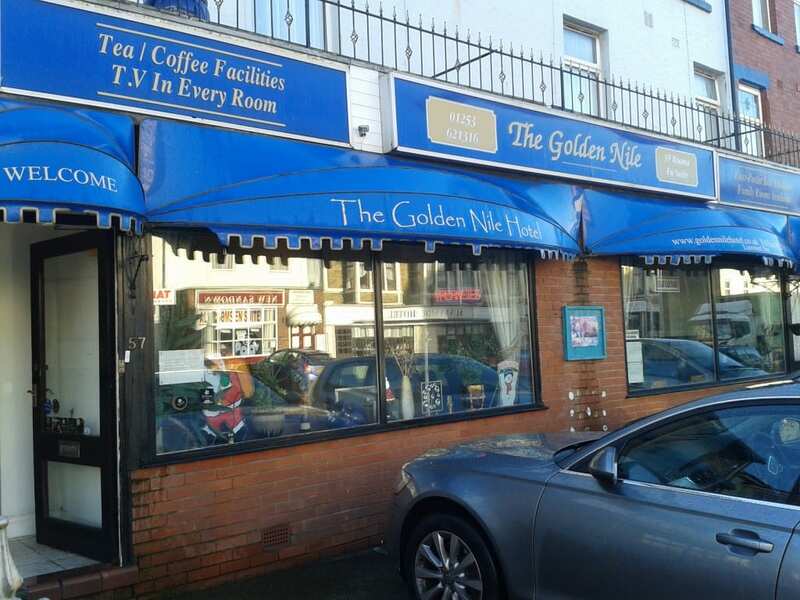 The Golden Nile is a comfortable, family run, fully licensed hotel with a welcoming friendly atmosphere. 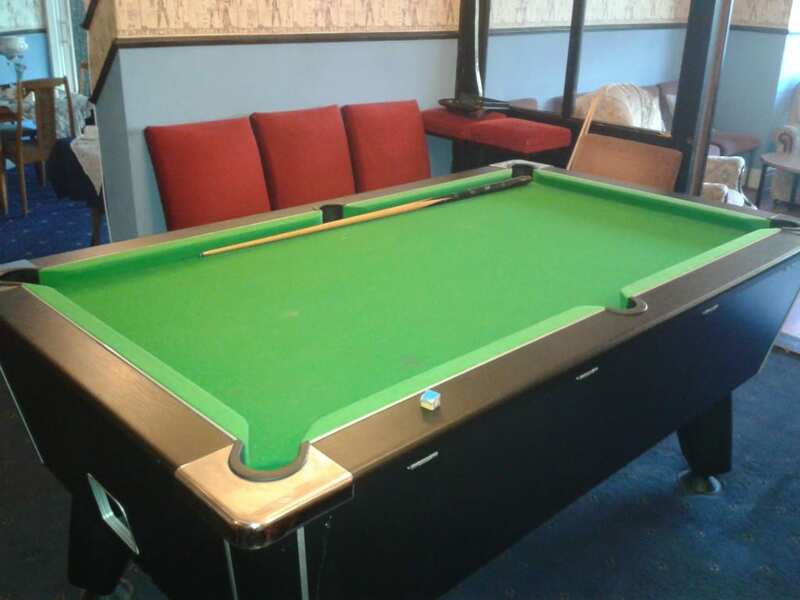 Ideally located just outside Blackpool’s town centre on the central pier, The Golden Nile is moments away from Blackpool’s major attractions including the Winter Gardens and the famous Blackpool Tower and walking distance to many other attractions such as the North Pier and The Promenade. 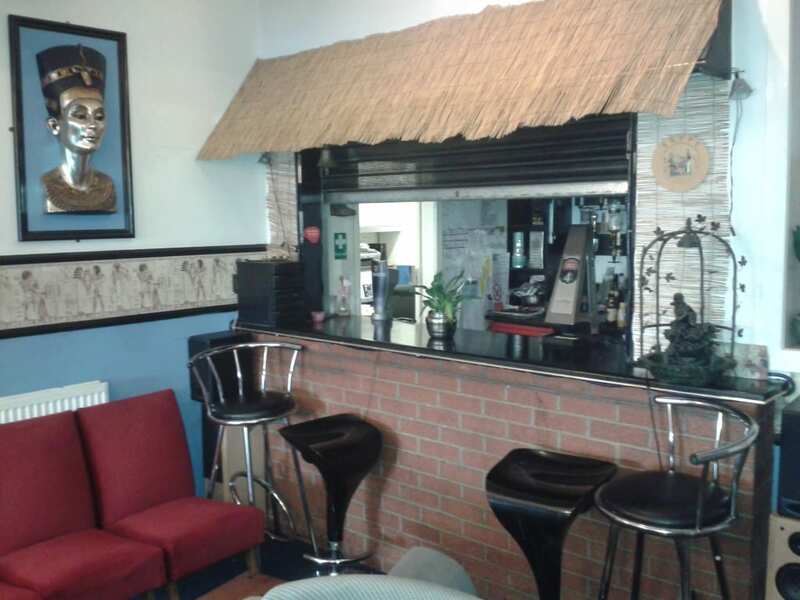 The Central and South Piers, Pleasure Beach and Sandcastle Waterworld are just a short tram ride away, making The Golden Nile Hotel ideal accommodation for either an action packed holiday or a quiet break. 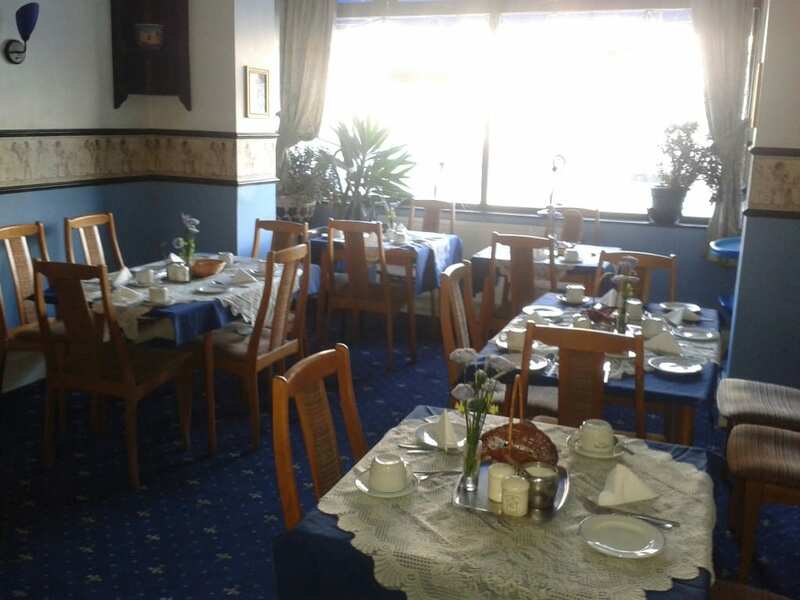 We cater for all couples, families and coach parties with our professional and friendly atmosphere, offering great hotel accommodation with traditional B&B, bed and breakfast facilities. Stag and hen parties also catered for out of season. 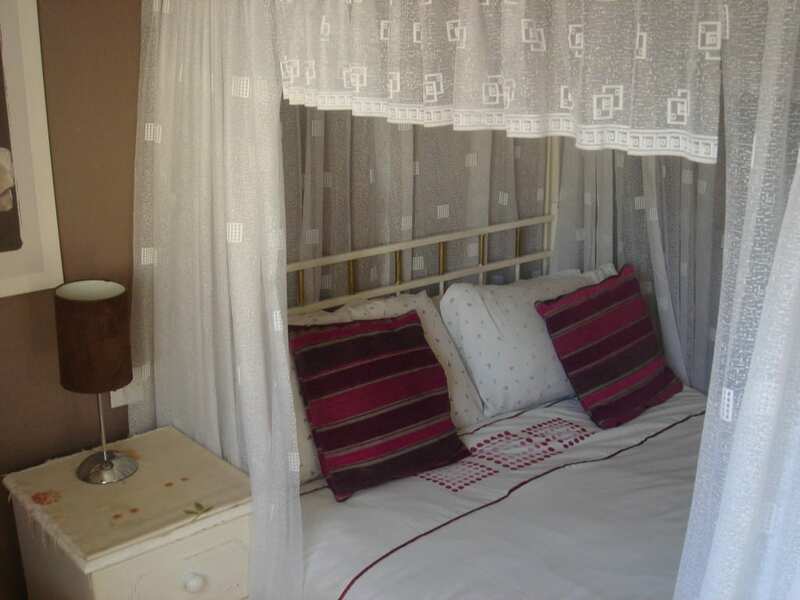 Offering great levels of accommodation, The Golden Nile has a selection of single, double (2 rooms have four poster beds) and family rooms, all of which are tastefully decorated to high levels ensuring a relaxing and comfortable stay. All rooms are serviced daily to maximise our guests comfort and convenience. 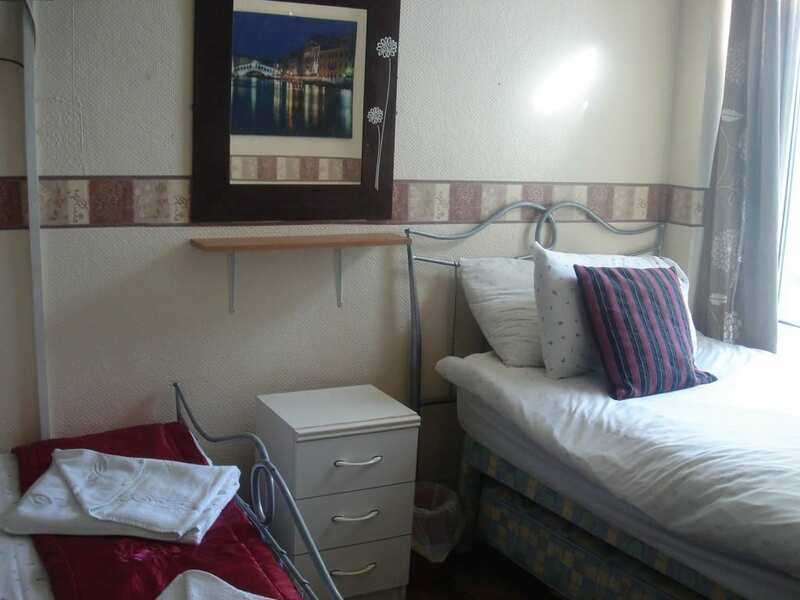 En-suite facilities are found in all rooms and include: colour TVs and beverage making facilities in addition to full central heating, perfect for winter breaks! FOR ALL UP TO THE MINUTE SPECIAL OFFERS AND DISCOUNTS PLEASE RING FOR DETAILS. FOR ONLINE BOOKING FACILITY, CLICK ON THE ABOVE HOTEL WEBSITE LINK. 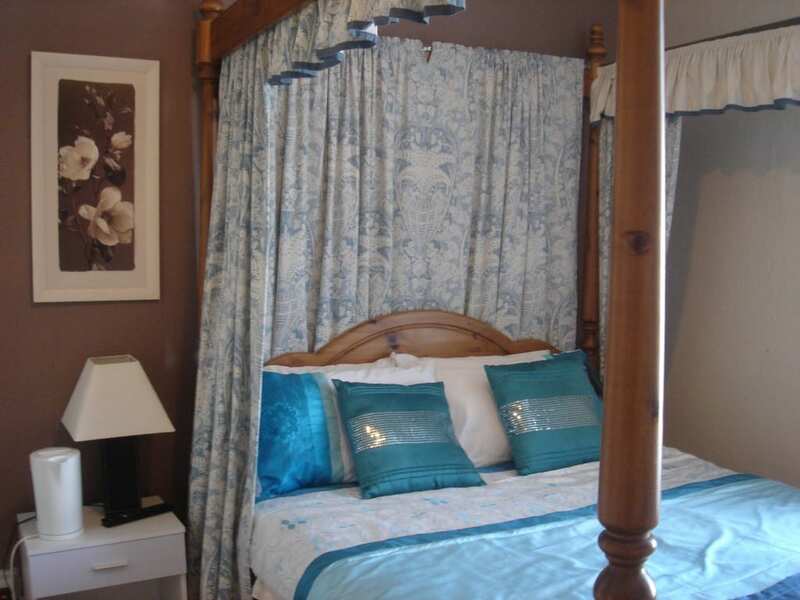 For a romantic touch, two beautiful four poster bedrooms are available for our guests celebrating a special occasion. 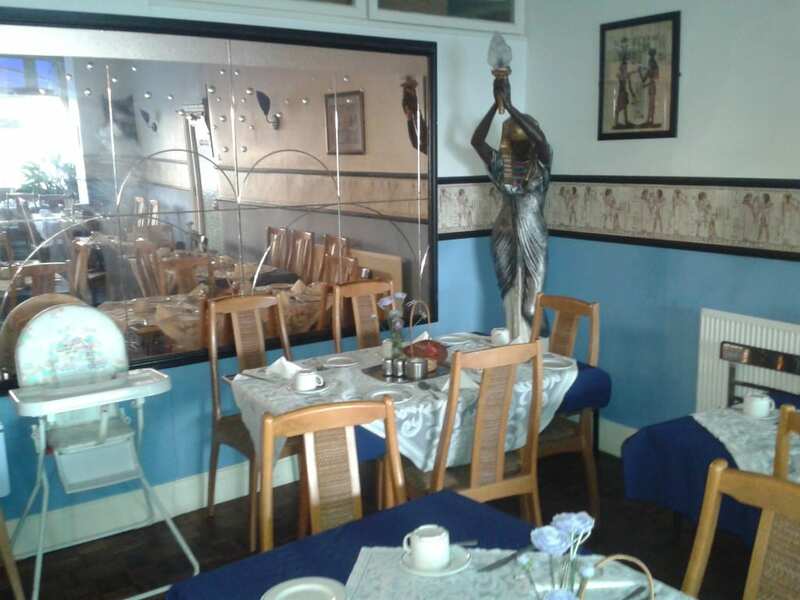 Wake up relaxed after a great night’s sleep and enjoy us pampering you in our beautiful Egyptian theme dining room where we serve a fantastic full English breakfast each morning between 8:30 and 9:30am with a choice of cereals, grapefruit and orange juice. The Golden Nile also benefits off road parking in front of your accommodation. Late night keys are also available for those wishing to experience Blackpool’s night life. Please contact us today for our tariff and availability and VIP wristbands. Place Categories: Central Pier, Central Pier Couples, Central Pier Disabled Friendly, Central Pier Families, Central Pier Gay Friendly and Central Pier Groups.